Read below for more information on the 2018 Study in China Program. 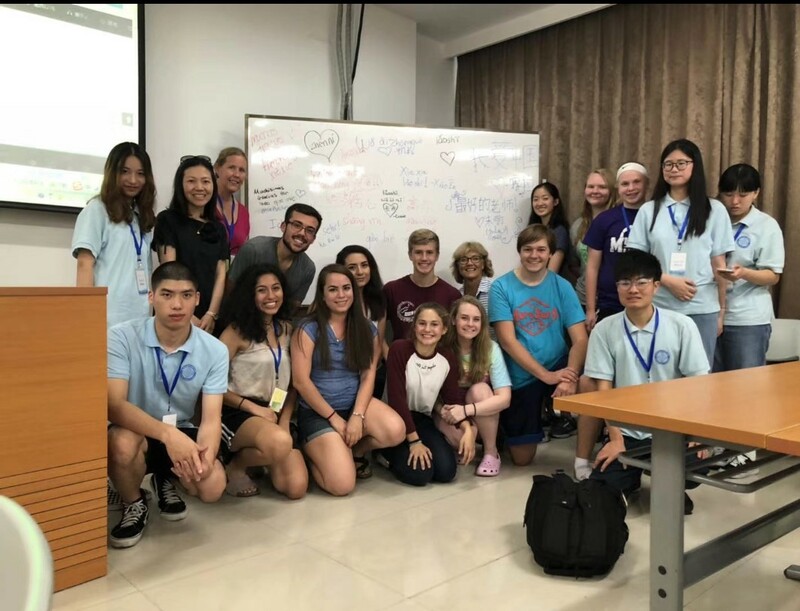 This initiative facilitates a group of up to 13 students from the Muscatine Community School District and Muscatine Community College to study Chinese language, culture and clean energy science at the Wanxiang Polytechnic in Hangzhou, China during the summer of 2018. Two adult chaperones from Muscatine accompany our student scholars during the entire trip. Through the generous gift from the Wanxiang America Corporation to the Muscatine Community, selected scholars will receive this study in China experience with nearly all expenses paid. To apply for this program, students are to download the application form, carefully review and complete all elements required in the application and following forms including a short YouTube video on why you would like to be selected as one of our US-China Study Abroad Ambassadors. If you’d like to learn more about the Wanxiang America Corporation and the 100,000 Strong Initiative by the US-China Strong Foundation, we’ve provided the links below.